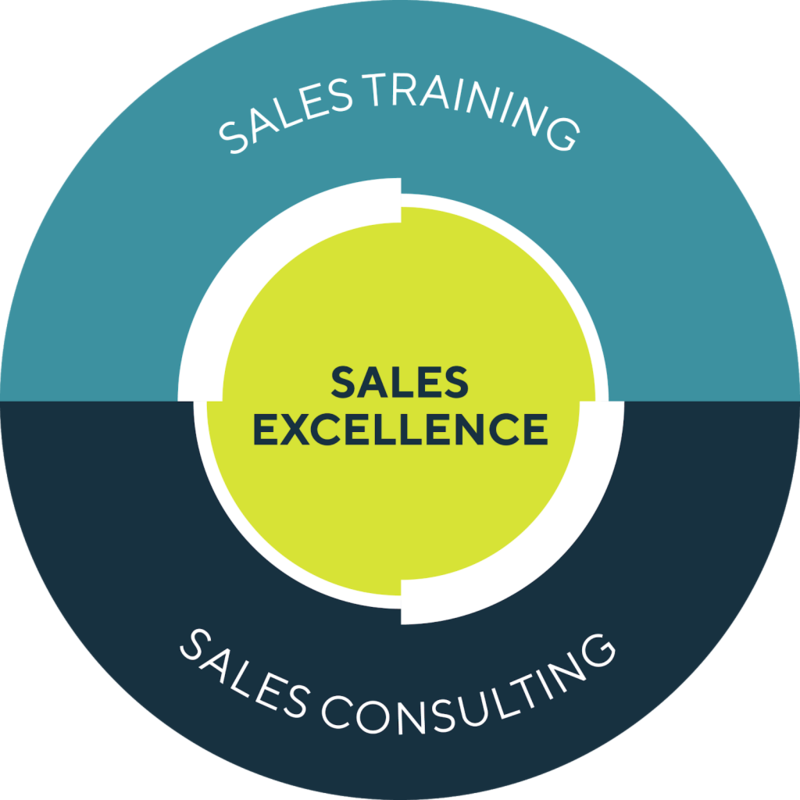 We prepare your sales teams through our integrated learning solutions, providing the tools and processes to tackle any challenge. We are constantly innovating and sharing our expertise. Empower your sales to deliver growth and maximize return on investment. Align your sales team around company goals and your strategy will be translated into action. 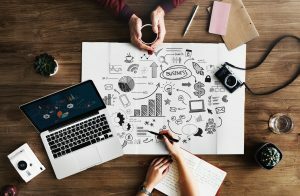 Make your sales teams customer ready, achieving customer-centric execution and sales teams that outperform.